Gorgeous with beautiful finishes and impeccably maintained! 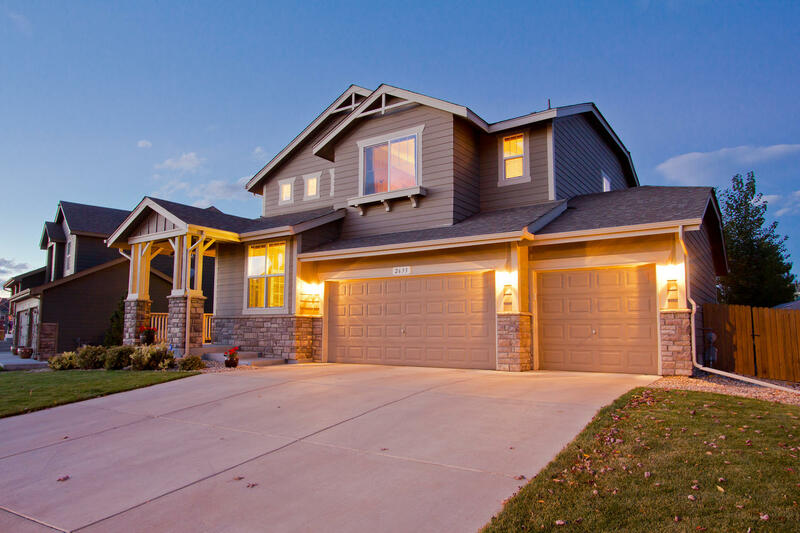 Open and generously sized two story at 2,412 finished square feet and 3,540 total square feet. 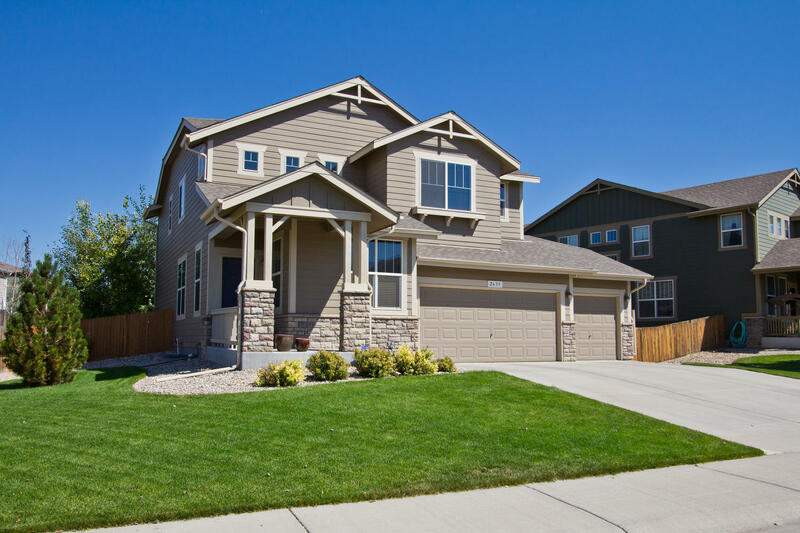 3 Bedrooms, 3 Bathrooms+Main Floor Study+Bonus Room+2nd level utility area! 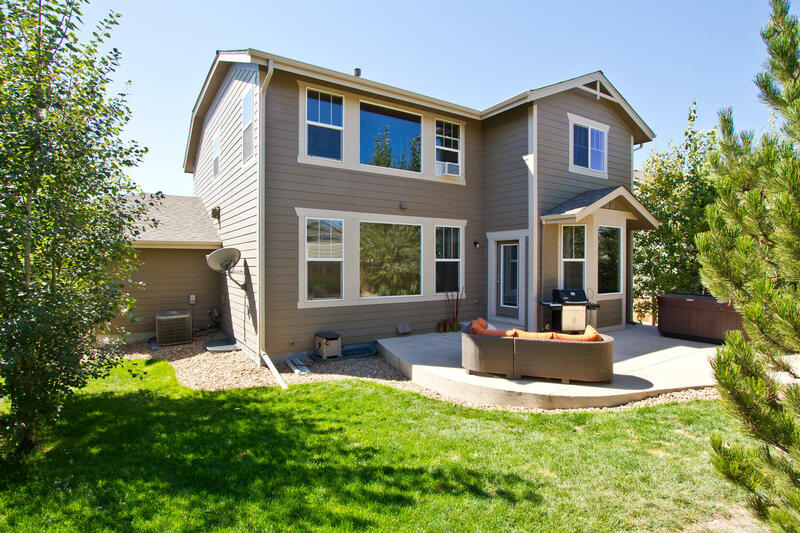 Private fenced backyard with spacious custom concrete patio and newer hot tub included! Relax with all the comforts this ideal outdoor living environment! Beautifully designed gourmet chef's kitchen, with Granite countertops, Gas cooktop, double wall ovens, large center Island, and a plethora of Maple Cabinets! Formal Dining Rm, main floor study, Gas Fireplace, central Air Conditioning, high efficiency furnace, Bonus Room, convenient 2nd floor utility, huge full basement with plumbing rough-in & 3 car garage! Easy to show and in gorgeous condition! Newer Hot tub is approximately 2 years old and washer/dryer are negotiable. Set your showing up today!! Select a tab below to continue your virtual tour of this property.